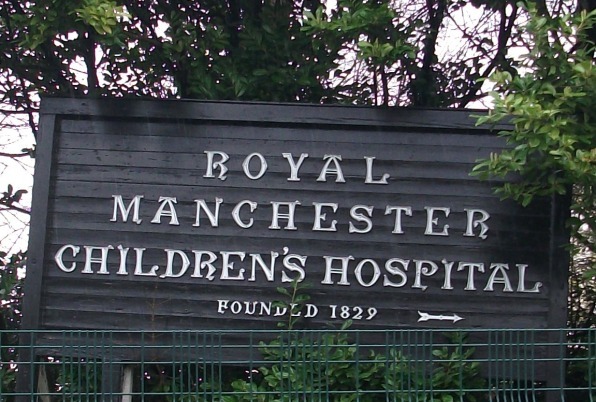 The former Pendlebury Children’s Hospital site in Salford is of great significance to the local community, it is home to a well-known local landmark, a former major employer in the area, and where many local residents were born. We carried out extensive community engagement to ensure that our proposals for its redevelopment were sensitive to the feelings of local people and the heritage of the hospital buildings. Our community engagement strategy was both extensive and sensitive. We wrote to 274 local residents asking for their feedback on our proposals. We sent personal responses to everyone who contacted us to explain how their comments would be taken into consideration. A consultation event was held which was attended by over 100 local residents, where we fully explained our proposals and were available to answer any questions. Several suggestions made during this community engagement informed our design. For example, heritage features, such as the original hospital sign and entrance gates, have been incorporated into the development and information boards have been installed in front of the retained administration and gatehouse buildings. All homes on this development have been sold. 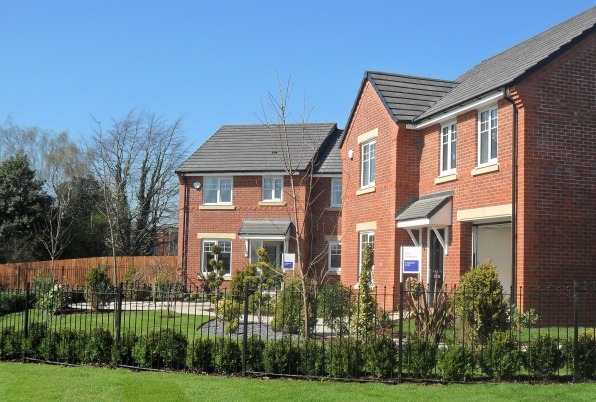 Please click 'Find your home' button at the top of the page to search for new homes available on our current developments. We purchased the site on a ‘subject to planning permission’ basis from the Central Manchester University Hospitals NHS Foundation Trust. Working with them and their planning consultants, we secured planning consent for 234 homes (we also agreed the sale of half the site to another developer). Before submitting our planning application, we attended meetings with the planning authority and their urban design team, as well as local councillors. One of the unique features of the site is the locally listed main administration building and associated single-storey gatehouse, both of which date back to 1872. As part of our proposals for the site we agreed to retain both of these buildings. In 2012 the gatehouse was converted into a children’s nursery, which now serves residents of both the development and neighbouring areas. Full planning permission was granted for the conversion of the Admin Building to 12 apartments. The building and curtilage were sold to a third party who were responsible for carrying out the conversion works. These works have now been completed.